Our New Silvertrees Football Kits! 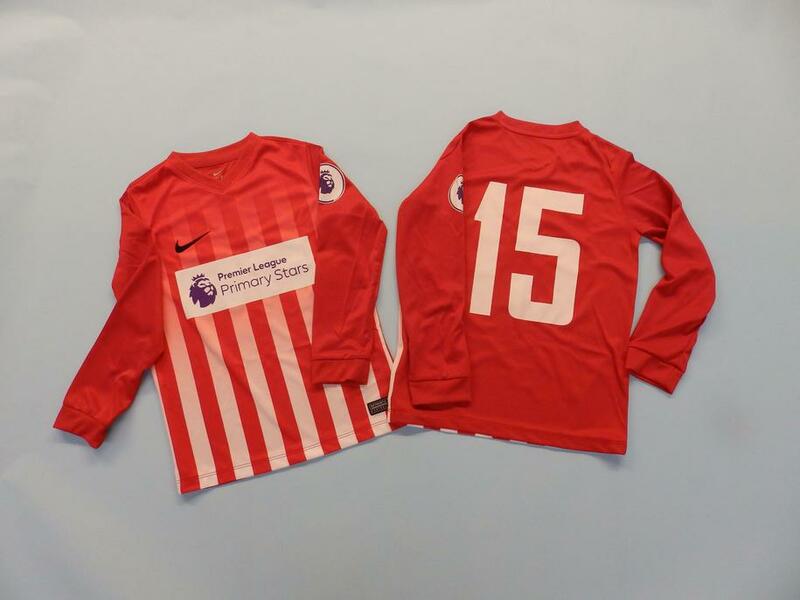 We want to say a big 'Well Done' to Mr Richards for being accepted by the Premier League Primary Stars to provide our school with a new football kit. The Premier League Primary Stars programme launched earlier this year and aims to inspire children to learn, be active and develop important life skills. The Premier League values underpin everything on offer, encouraging children to be: Ambitious, Inspiring, Connected and Fair. 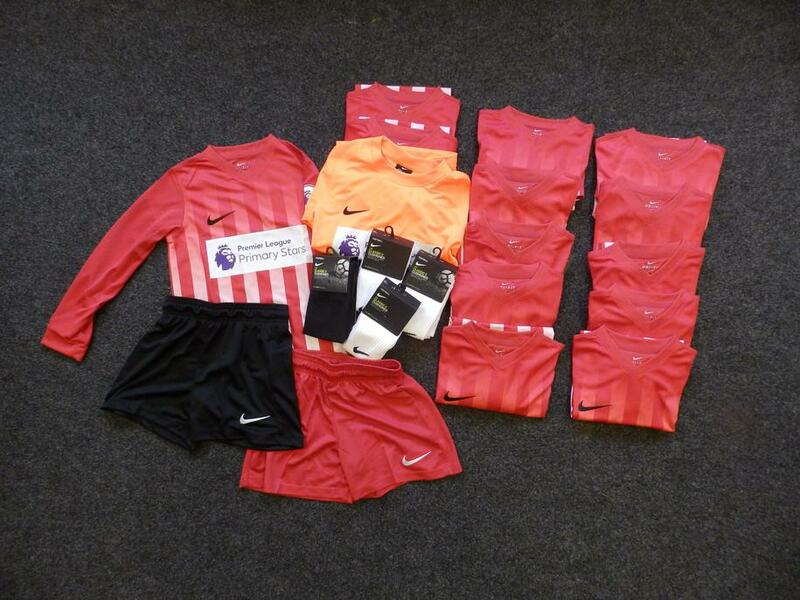 The Premier League Primary Stars have been able to provide our school with full kits for children wishing to take part in our new football team: Silvertrees FC. Mr Richards plans to start the Silvertrees Football Club later next year, with training clubs taking place after school. Keep a look out for a letter later in the year if you would like your child to take part.